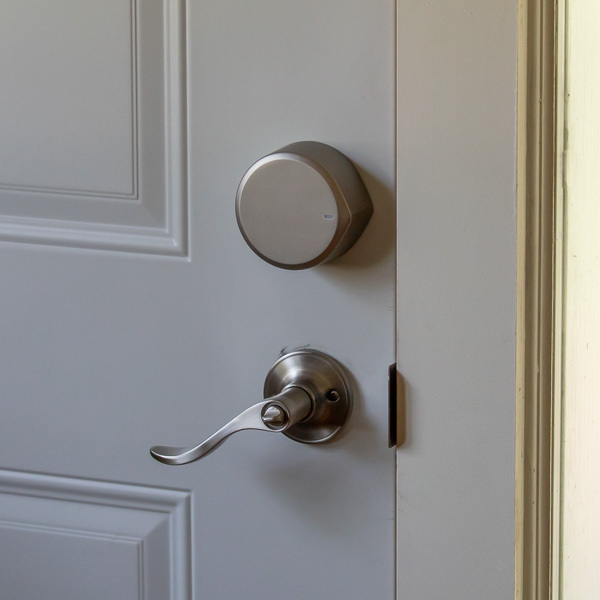 REVIEW – Being the technology geek that I am, I’ve been wanting to upgrade to one of these smart locks for quite a while. 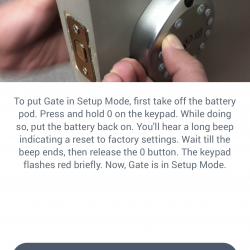 When the chance to review the Gate Camera Smart Lock came along I was more than willing to give it a try. 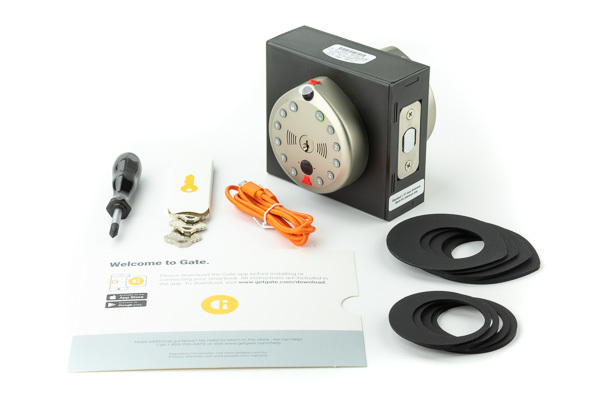 The Gate Camera Smart Lock is a deadbolt lock replacement that features a keypad, camera, and two-way audio capability combined with a smart phone app (via WiFi) to deliver features that a normal keypad lock cannot. 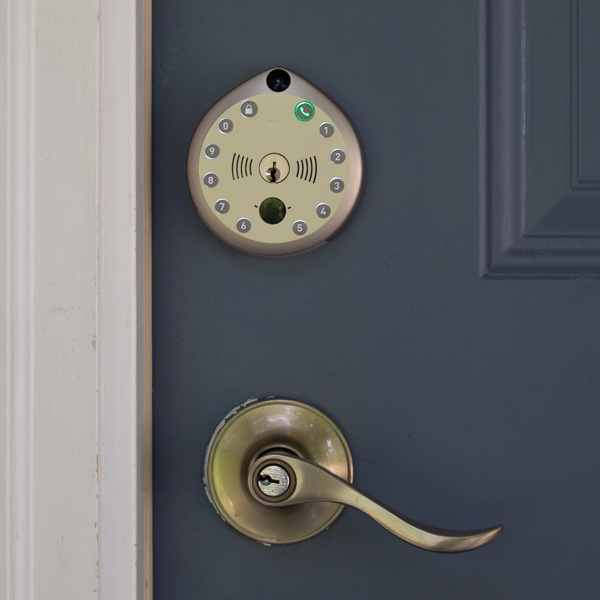 The Gate Smart Lock features a 720p 150 degree field-of-view motion activated camera with real-time video and audio, WiFi connectivity, LED lit keypad lock, physical key cylinder (standard key backup), 2-way audio communication, and connected features via a smartphone app. The lock itself is really nice and seems to be well built. It’s simple in design, yet has everything you need. 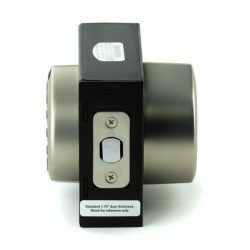 The lock operates on a rechargeable battery that is in the locking knob on the interior side of the lock. The battery is supposed to last 30 to 60 days, but that will vary depending on your wi-fi connection. The knob is held in place with very strong magnets, so you simply pull it off to recharge it with a standard micro-USB cable. The lock can still be operated manually when the battery is off/recharging. 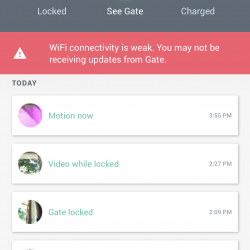 The lock isn’t always accessible via WiFi when motion is detected the lock “wakes up” and connects to your WiFi. This is understandable because to be on all the time would require a very large battery. This means that you can’t just pull up the video feed in the app any time you want, only when motion is detected. 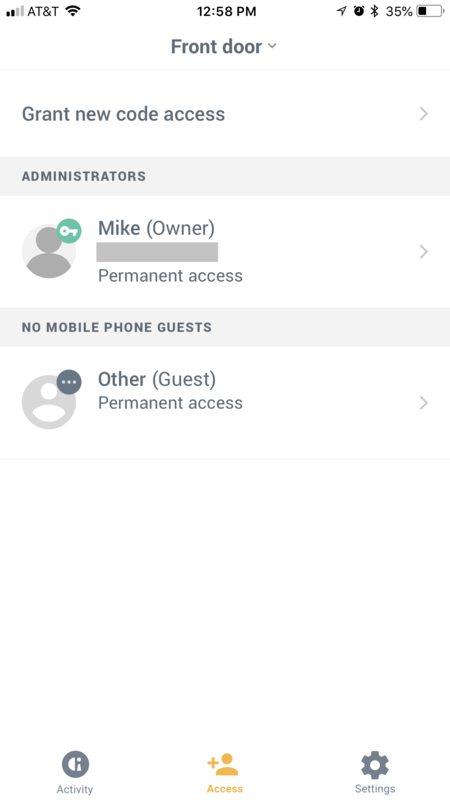 There’s a doorbell feature that will send a notification to the app, as well as an intercom feature for speaking to your guest from the app. 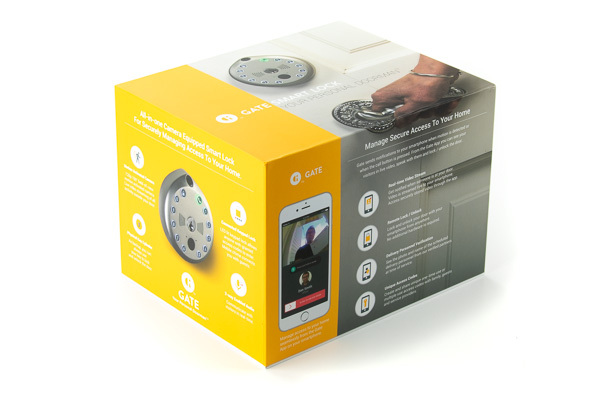 The Gate Camera Smart Lock replaces the deadbolt on your door, and as such requires installation. 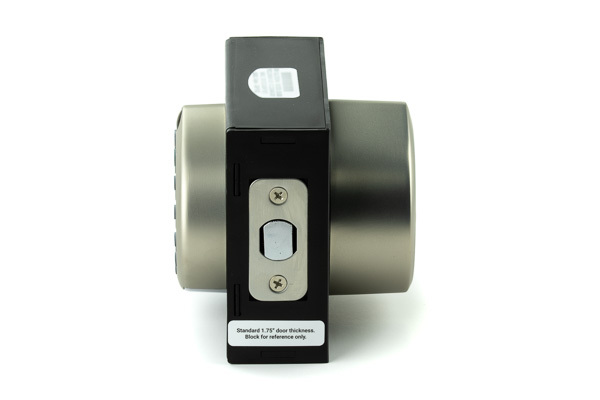 If you’ve ever replaced or installed a deadbolt lock, you’ll find the process very familiar. 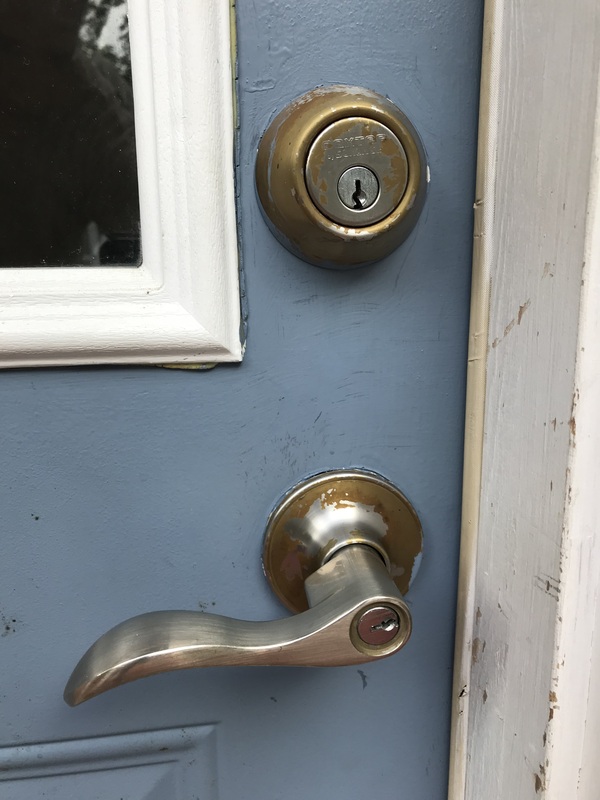 If you’ve never installed a lock like that, you might find the process varies from easy to frustrating depending on the door and your experience level. The tricky part of the installation process is that doors can vary in thickness and design. There’s plenty of information about this on the Gate website. I had initially planned to install it at my residence but the pre-1900 doors were just not quite compatible, so I took it over to my brother-in-law’s house. That turned out to be a bit of a chore as the deadbolt hole in his door was a little small for the Gate lock. That was probably a non-standard hole, but it was still large enough for a standard deadbolt, but not large enough for the Gate lock. No problem, I have a tool for that. A few minutes later and I had a larger hole and everything installed without a problem. Part way through the review process I was able to finally locate a new house so I moved across town and swiped back the lock. I had intended to put it on my back door for easy access for myself and family, however, that door has a window in it and the deadbolt was too close to the deadbolt for the Gate lock to fit. So on to the front door. This is where I had issues. The door was the proper thickness and everything, I just did something wrong along the way and before the installation was complete I turned the knob on the back and jammed the lock. The screws weren’t all the way in and the lock was covering the screws making further installation or removal impossible. After a bit of messing with it, I finally got it unjammed and installed properly but this is something that Gate should address as the deadbolt was out which meant that I would not have been able to close the door and just fix it later. Initially, I stood next to the door and verified that the lock had access to the wi-fi. I installed the lock and then found the wi-fi connection to be spotty. My router was in the basement about 30 ft away, with only the floor between it and the lock. I then moved my router closer to the door (about 12 ft away), but still had issues. Next, I raised the router up to about head height and that seemed to work fine. 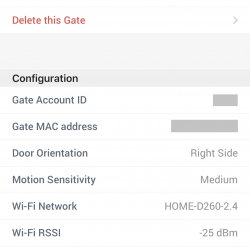 It seems as though the Gate Smart Lock has a very week wi-fi signal, so you’ll want to make sure you have a pretty straight shot from your router to the lock. I found the same issue at my brother-in-law’s house, where he only had two walls between the lock and his router and the lock had issues connecting. The lock will unlock using your code when there is no WiFi signal, so even when the power is out the lock will work. 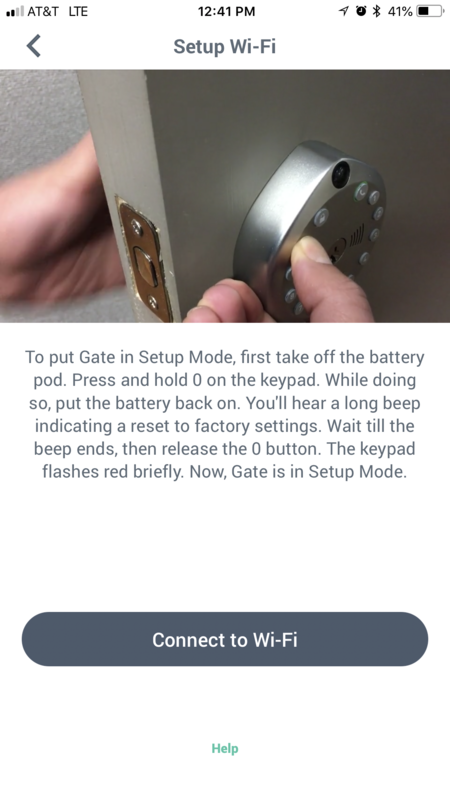 The Gate Smart Lock smartphone app is pretty decent. It features built-in videos that walk you through the process of installation and connection. 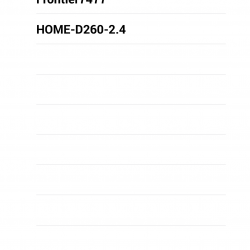 Setup and configuration was easy, it’s a well-designed app. 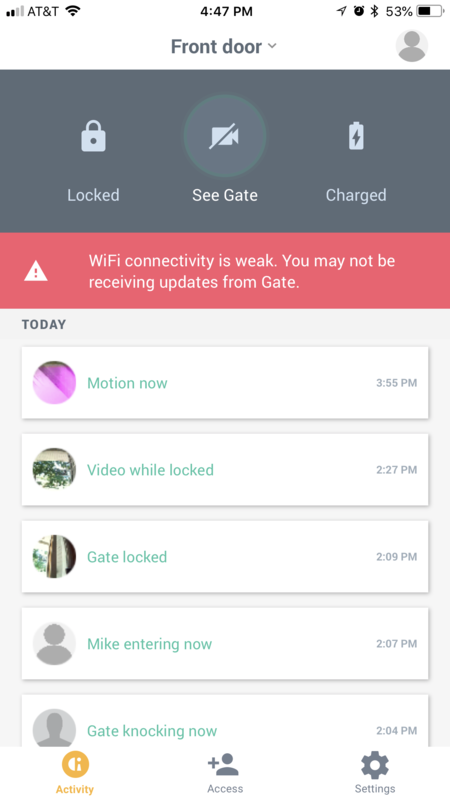 Notification events are displayed with an animated icon and a summary like “Video while locked” and “Gate entering now”. When you tap the event you can play the video. 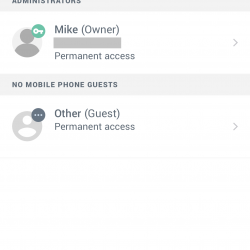 With the app, you can create users and assign access schedules. 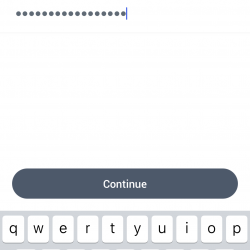 You can create one-time use codes or multiple use codes. 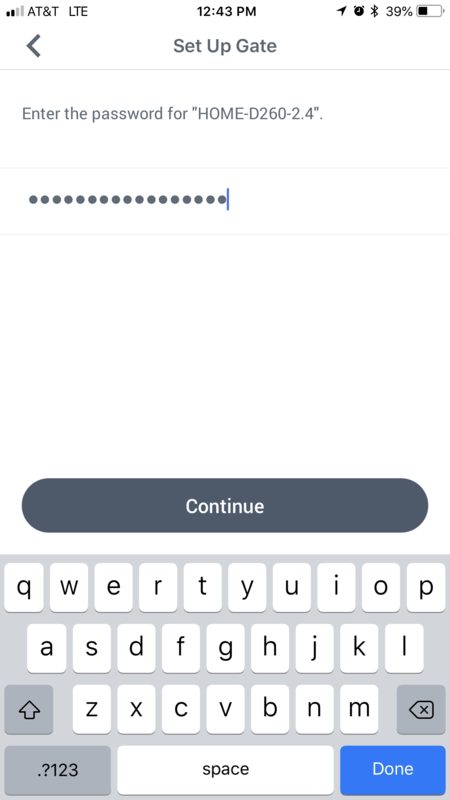 If the user has a phone it will text them the access code. 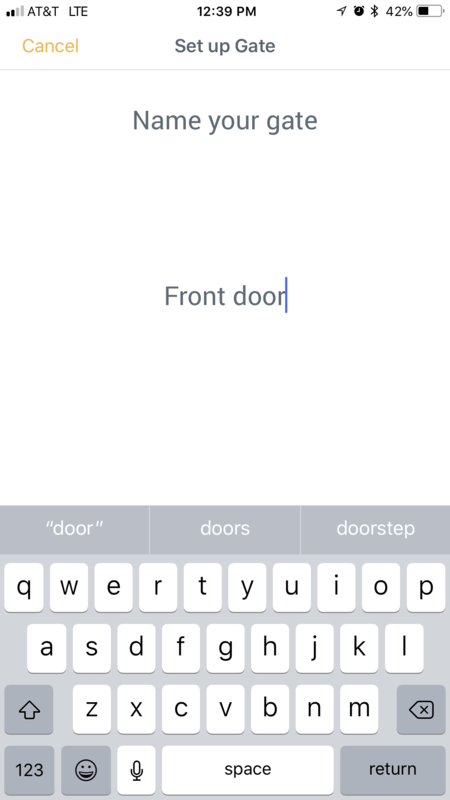 When that user uses their code to enter it will send you a notification like “Bob entered the front door”. 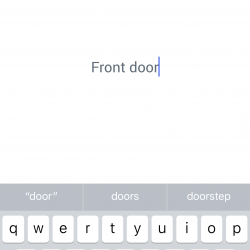 You can also unlock the door using the app when there is motion at the door, an obvious but useful feature. 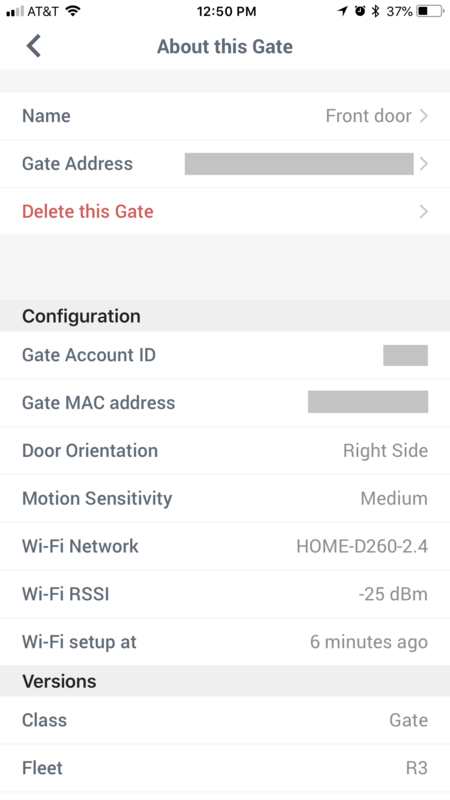 You can configure the motion sensitivity (Off/Low/Medium/High) as well as set a time period to auto-lock the door after 10, 20, or 30 minutes. This is a key feature since you can’t lock the door if there’s no motion at the door. This is due to the wi-fi connectivity “sleeping” when there’s no motion. There’s no battery level indicator in the app or device, it will simply send you a notification when it gets low. The video that the device delivers isn’t the best when compared to 1080p security cameras, however, you’re not going to be recording a movie with this device. It’s adequate for what it’s intended for which is to see who’s at the door. There were instances where the video showed compression quality issues, but that could be because of the weak WiFi connection I had. 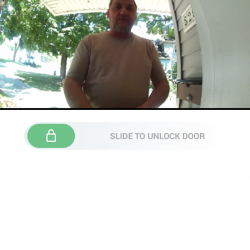 The doorbell feature is nice, especially since my office is in the basement. If someone presses the doorbell button, I’ll get a notification and I can verbally announce through the app that I’ll be there in a minute. I do wish though that the doorbell button actually said “doorbell”, as the phone icon on it may not be obvious to some people. Even though the lock works properly now, it still has a “WiFi connectivity is weak. 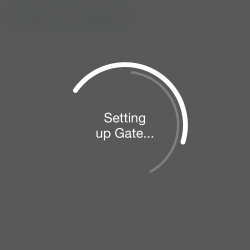 You may not be receiving updates from Gate.” message on the main app screen, and there isn’t any way to make that go away. One thing I really like is that when the lock detects motion, it lights up the keypad. 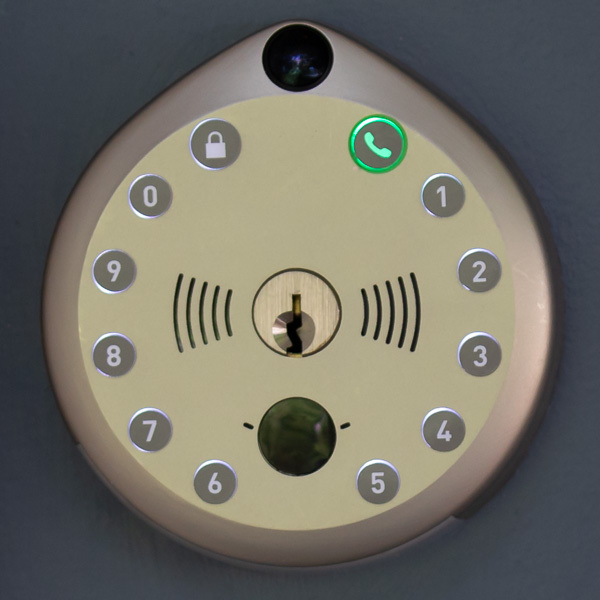 This not only makes it easy to see the numbers but also lets people know that something is watching them, so it might act as a deterrent to would-be thieves. UPS and FedEx don’t really knock on the door when delivering packages, so the notifications are really handy. 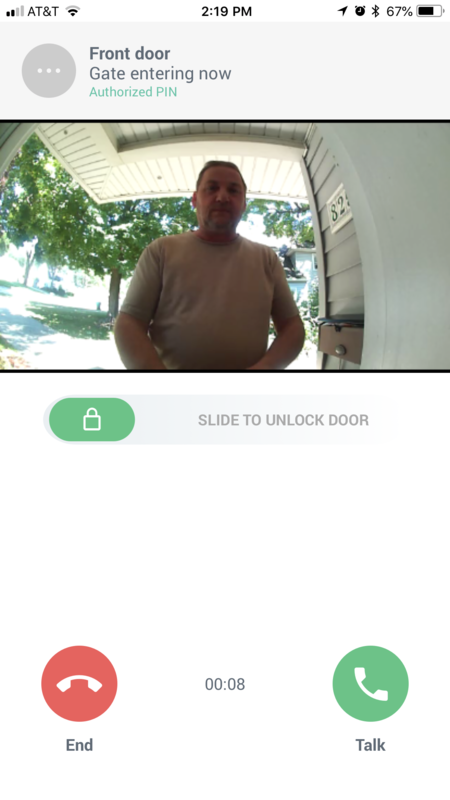 Also, one added benefit for me is that my mailbox is next to the front door, so I get motion notifications when the mailman comes, I really like that! 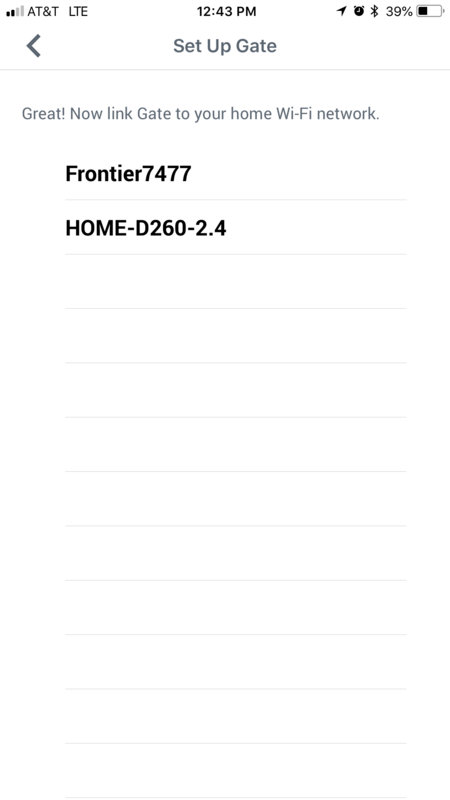 I think if you have this lock installed close enough to your router I think you’ll find it to be a great lock. All of the features worked properly, and the few things that I would like to see improved probably could be addressed with an app or firmware update, but they aren’t really deal breakers. 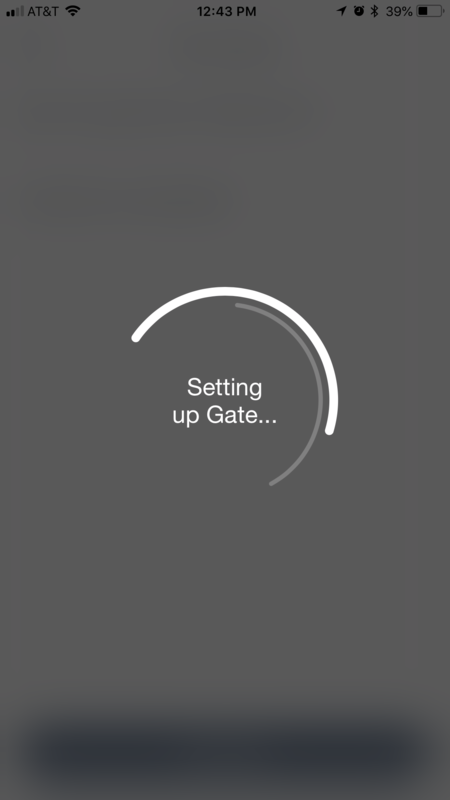 Source: The sample of this product was provided by Gate.